GRIMSBY, UK. 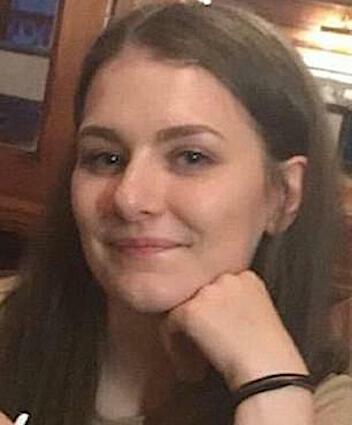 (THECOUNT) — A body found in the search for missing student Libby Squire is ‘believed to be a woman’, sources said today. 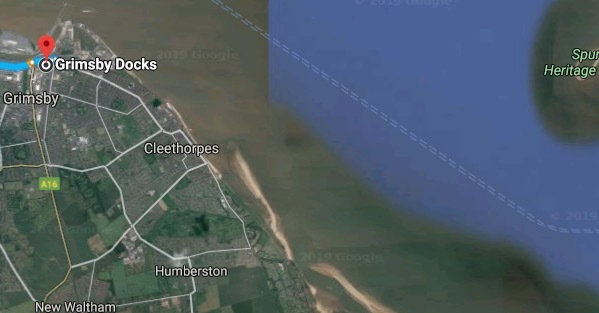 Officers found a body in the Humber Estuary near Grimsby Docks yesterday but Humberside Police said it was too early to confirm whether it was the 21-year-old. The University of Hull student, who is originally from High Wycombe in Buckinghamshire, has not been seen since the early hours of February 1. She had been on a night out in Hull but is believed to have been refused entry to The Welly nightclub and put in a taxi by her friends, reports DailyMail. Geo quick facts: Grimsby, also Great Grimsby, is a large coastal English seaport and administrative centre in North East Lincolnshire, on the South Bank of the Humber Estuary, close to where it reaches the North Sea – Wikipedia.